bướm. . HD Wallpaper and background images in the hoa hồng trắng của nhà York club tagged: image yorkshire rose friends berni is love vintage style butterflies. Awww i'm speechless...... WOW ! 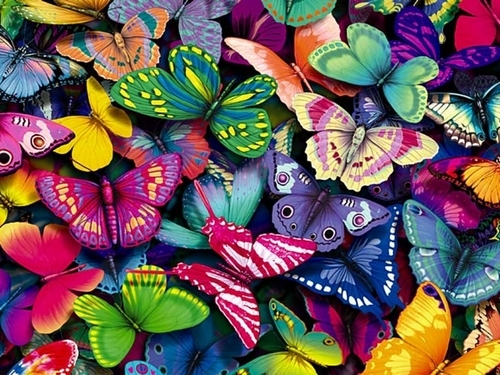 Can you imagine that many butterflies fluttering around you?